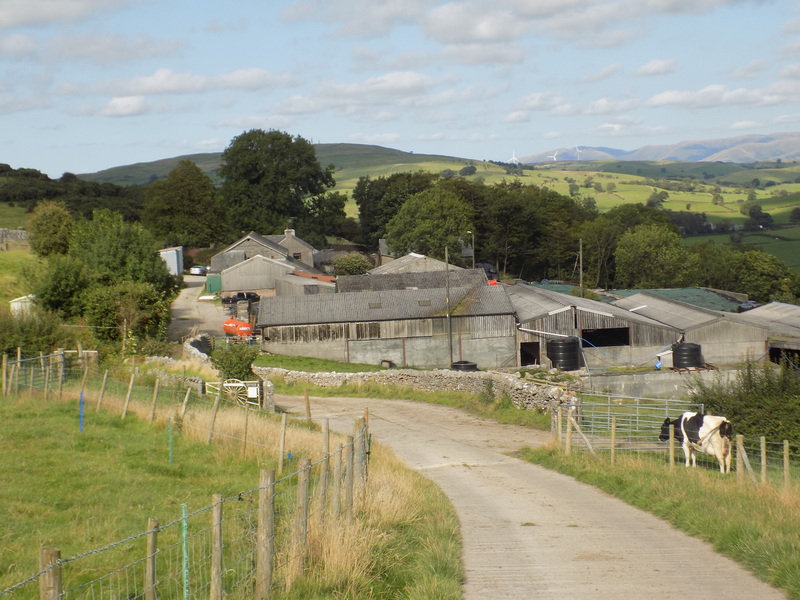 Welcome to Whin Yeats Dairy. 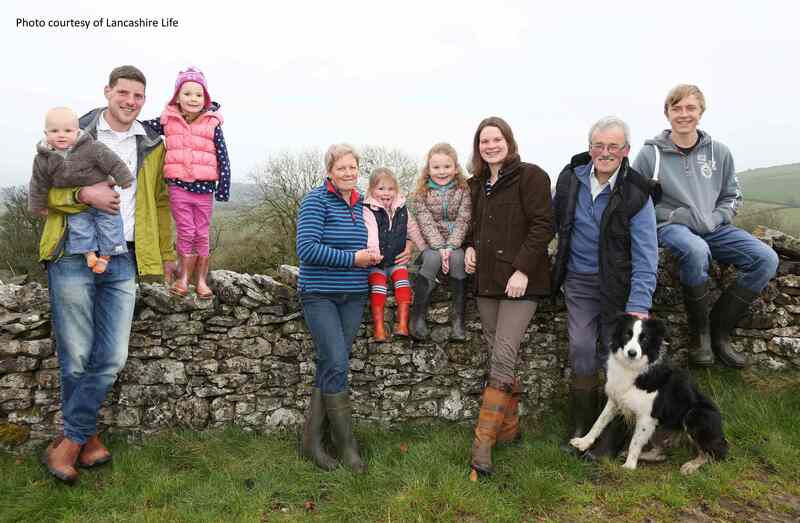 We are Tom and Clare Noblet and with our four children (Beth, Lucy, Jessica and Thomas), farm in partnership with Max & Jenny Burrow at Whin Yeats Farm, Hutton Roof. 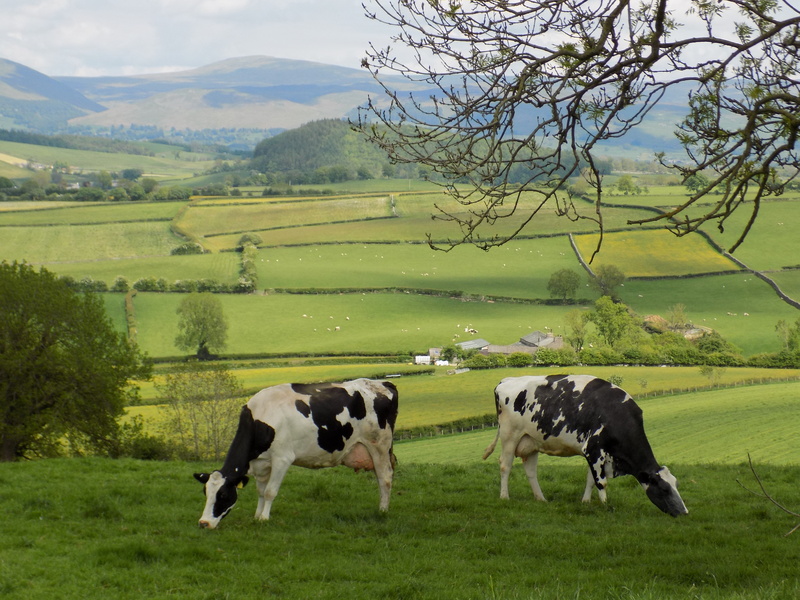 Whin Yeats backs onto Farleton Knott in an Area of Outstanding Natural Beauty and we milk around 80 pedigree Holstein Friesian cows, which graze on our meadows throughout the summer. 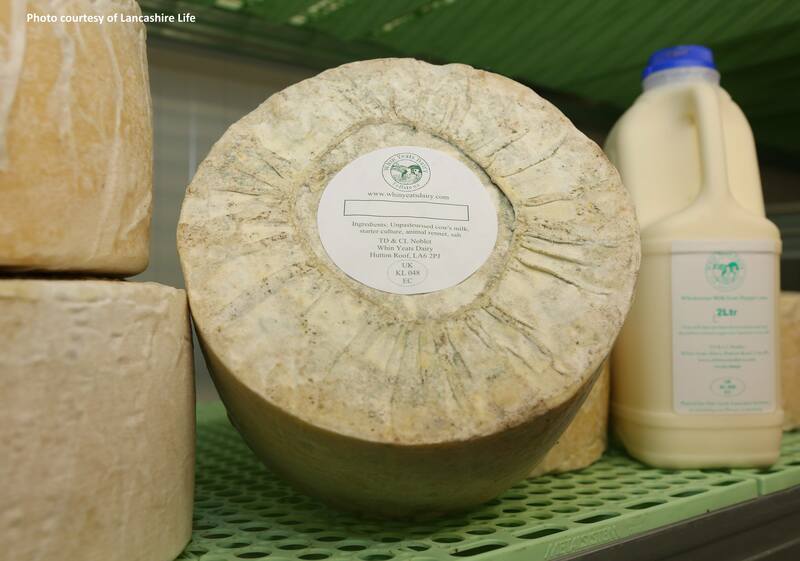 Falling milk prices in late 2014 prompted us to look at ways to ensure the future sustainability of our family farm and cheese making has emerged as a way of adding value to the great milk we are proud to produce. 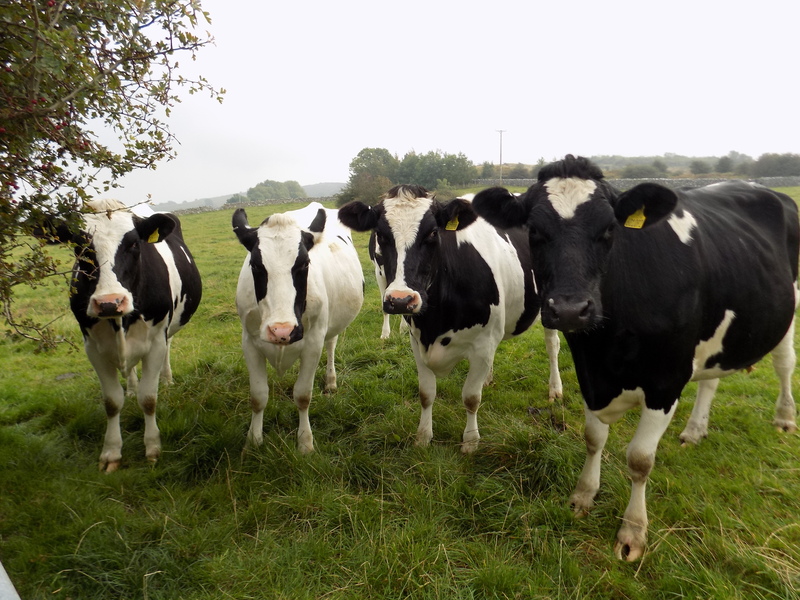 Our cheese is made in our new dairy, right next to the milking parlour on the farm so our milk will be piped straight into the dairy from the cows - natural, creamy and a very low carbon footprint!